A5 warning deep water self adhesive vinyl labels. 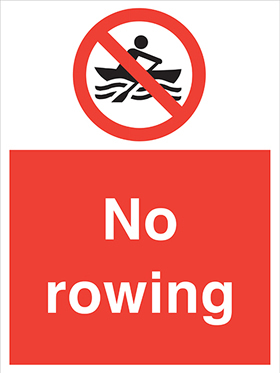 A5 warning deep water 1.2 mm rigid plastic signs. 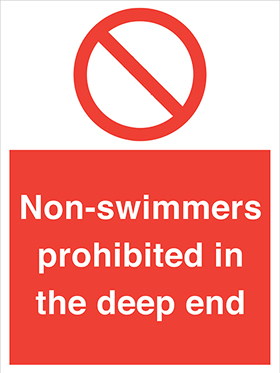 100 x 250 mm warning deep water 1.2 mm rigid plastic signs. 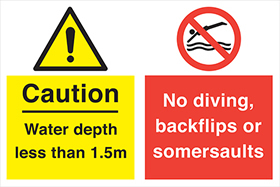 400 x 300 mm warning deep water self adhesive vinyl labels. 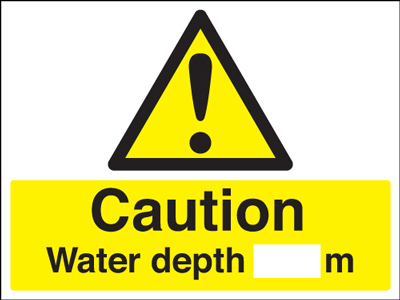 A4 warning deep water self adhesive vinyl labels. 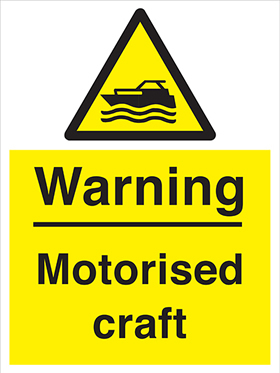 A3 warning deep water self adhesive vinyl labels. 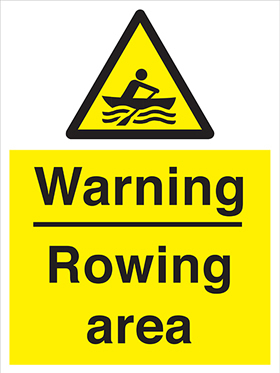 A4 warning deep water 1.2 mm rigid plastic signs. 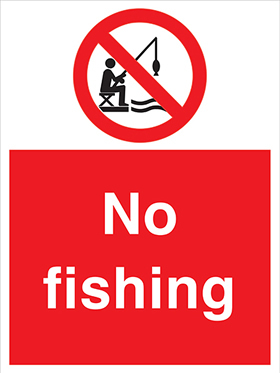 400 x 300 mm warning deep water 1.2 mm rigid plastic signs. 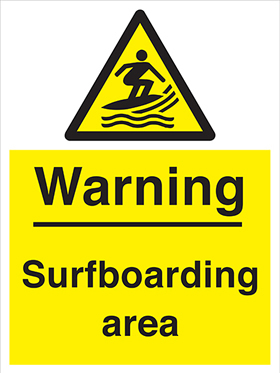 A3 warning deep water 1.2 mm rigid plastic signs. 600 x 450 mm warning deep water self adhesive vinyl labels. 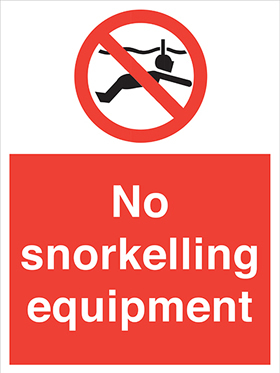 600 x 450 mm warning deep water 1.2 mm rigid plastic signs. 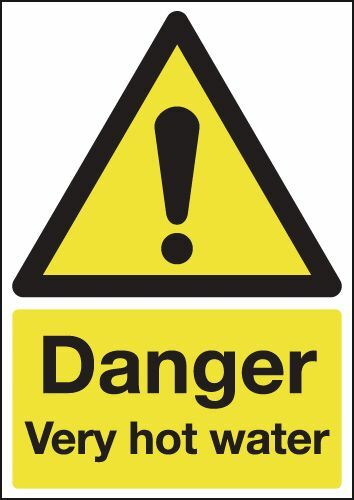 UK water signs 70 x 50 warning very hot water 1.2 mm rigid plastic signs. 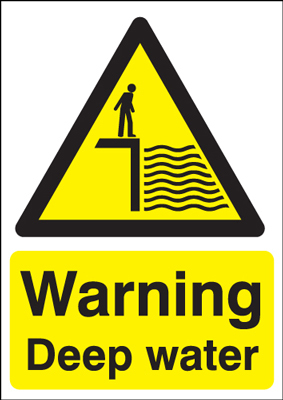 UK water signs - 70 x 50 warning very hot water 1.2 mm rigid plastic signs. 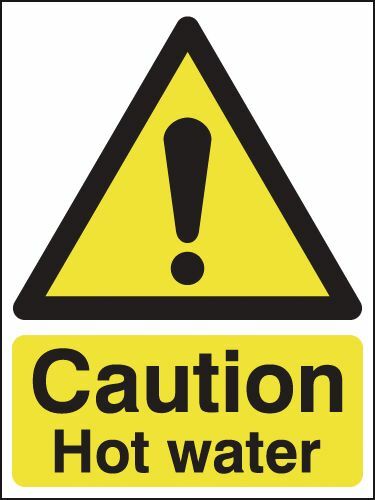 UK water signs 70 x 50 Caution very hot water 1.2 mm rigid plastic signs. 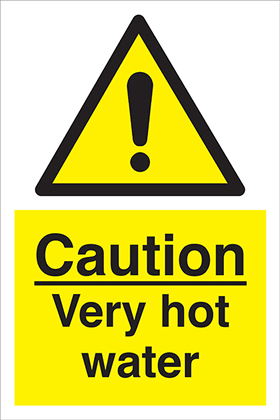 UK water signs - 70 x 50 caution very hot water 1.2 mm rigid plastic signs. UK water signs A5caution hot water 1.2 mm rigid plastic signs. 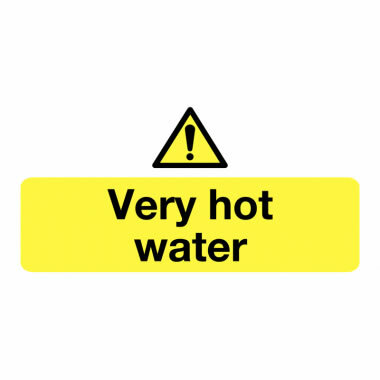 UK water signs - A5 caution hot water 1.2 mm rigid plastic signs. 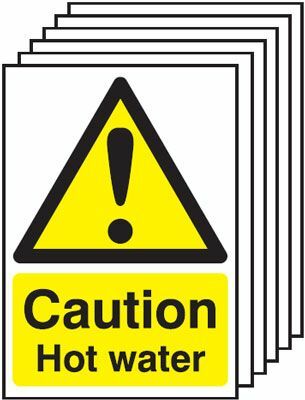 UK water signs 100 x 250 mm Caution very hot water 1.2 mm rigid plastic signs. 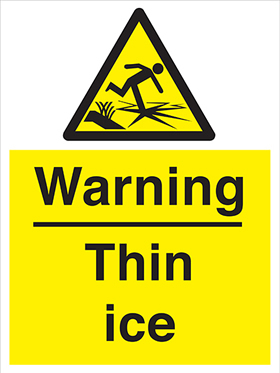 UK water signs - 100 x 250 mm caution very hot water 1.2 mm rigid plastic signs. 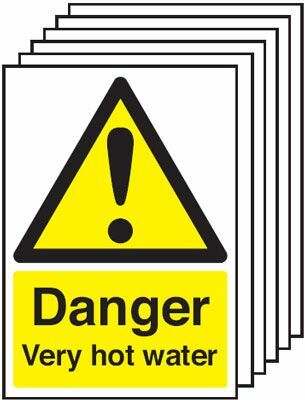 UK water signs 175 x 125 mm Caution hot water 1.2 mm rigid plastic signs. 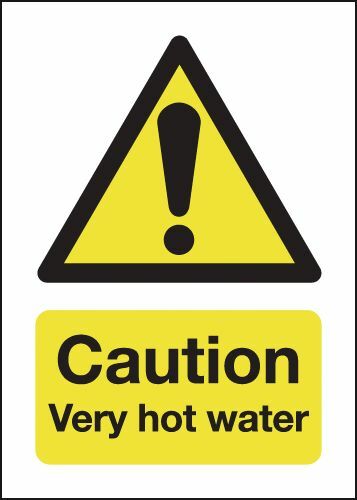 UK water signs - 175 x 125 mm caution hot water 1.2 mm rigid plastic signs. 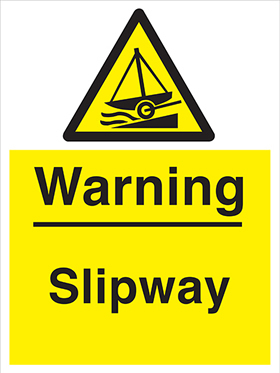 UK water signs 175 x 125 mm Caution hot water 1.2 mm rigid plastic signs with s/a backing. 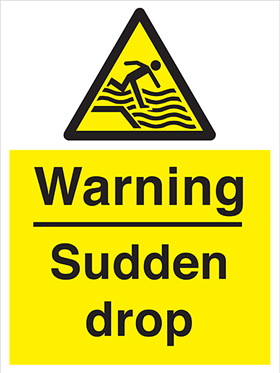 UK water signs - 175 x 125 mm caution hot water 1.2 mm rigid plastic signs with self adhesive backing. 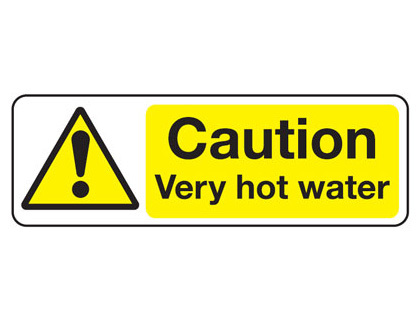 UK water signs A4 Caution hot water 1.2 mm rigid plastic signs. 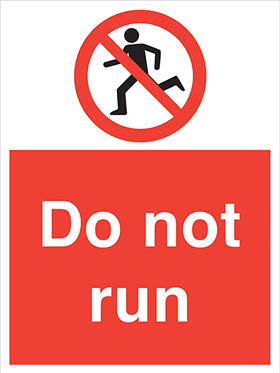 UK water signs - A4 caution hot water 1.2 mm rigid plastic signs. 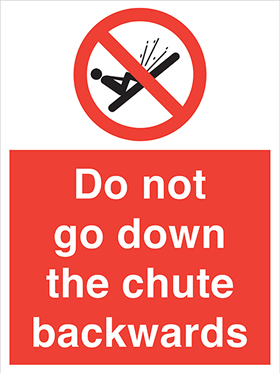 UK water signs 400 x 300 mm Caution hot water 1.2 mm rigid plastic signs. 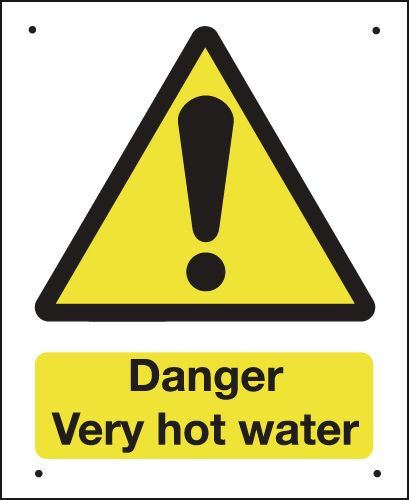 UK water signs - 400 x 300 mm caution hot water 1.2 mm rigid plastic signs. 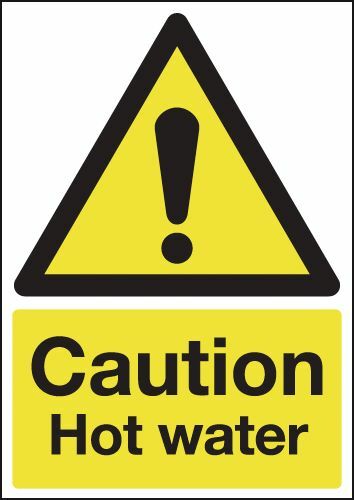 UK water signs 350 x 250 mm Caution hot water 1.2 mm rigid plastic signs. 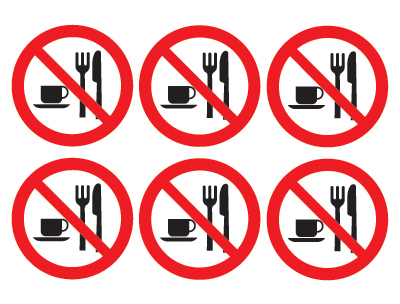 UK water signs - 350 x 250 mm caution hot water 1.2 mm rigid plastic signs. 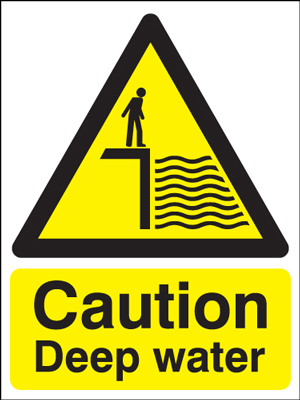 UK water signs A3 Caution hot water 1.2 mm rigid plastic signs. 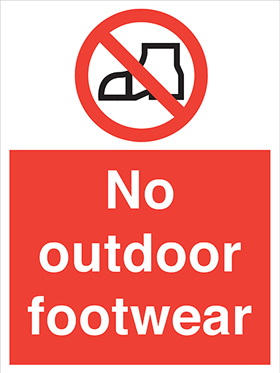 UK water signs - A3 caution hot water 1.2 mm rigid plastic signs. UK water signs A5caution hot water 1.2 mm rigid plastic signs with s/a backing. 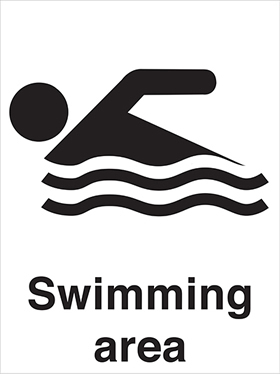 UK water signs - A5 caution hot water 1.2 mm rigid plastic signs with self adhesive backing. 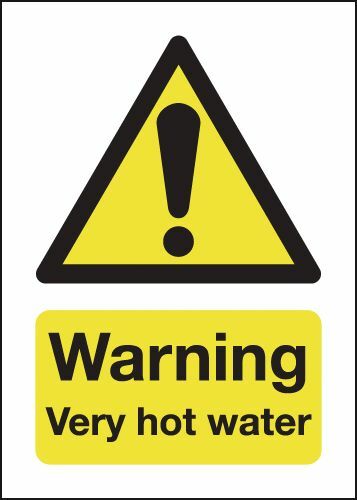 UK water signs A2 420 x 598 mm Caution hot water 1.2 mm rigid plastic signs. 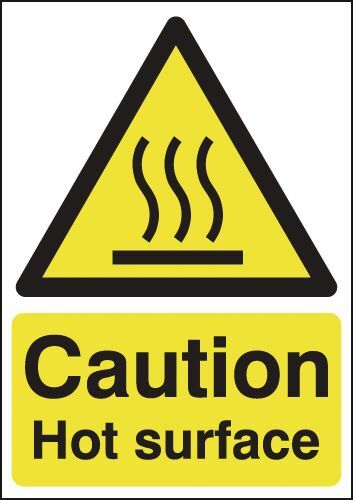 UK water signs - A2 caution hot water 1.2 mm rigid plastic signs. 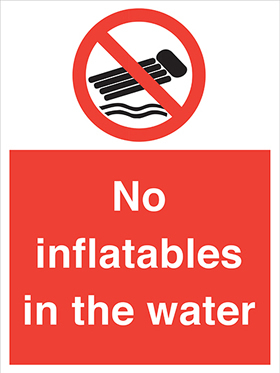 UK water signs 350 x 250 mm Caution hot water 1.2 mm rigid plastic signs with s/a backing. 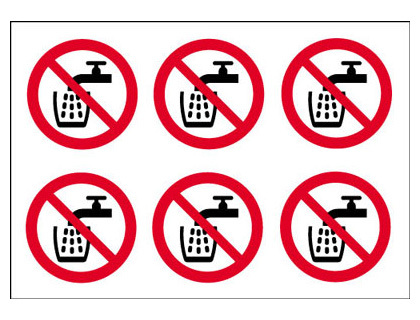 UK water signs - 350 x 250 mm caution hot water 1.2 mm rigid plastic signs with self adhesive backing. 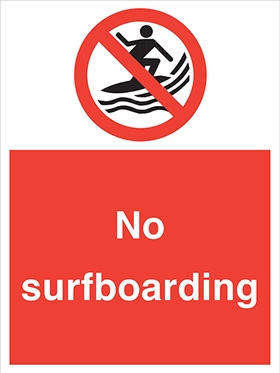 UK water signs 400 x 300 mm Caution hot water 1.2 mm rigid plastic signs with s/a backing. 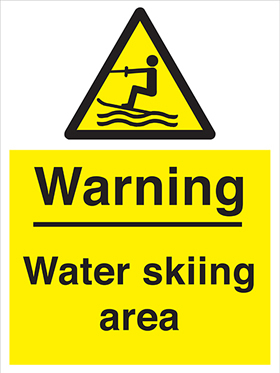 UK water signs - 400 x 300 mm caution hot water 1.2 mm rigid plastic signs with self adhesive backing. UK water signs A1 Caution hot water 1.2 mm rigid plastic signs. 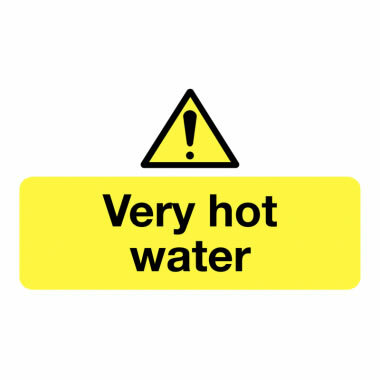 UK water signs - A1 caution hot water 1.2 mm rigid plastic signs. UK water signs A3 Caution hot water 1.2 mm rigid plastic signs with s/a backing. 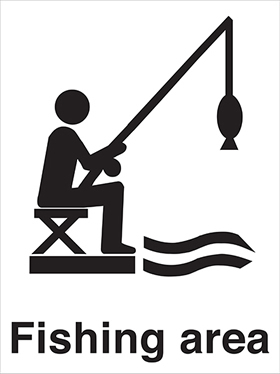 UK water signs - A3 caution hot water 1.2 mm rigid plastic signs with self adhesive backing. 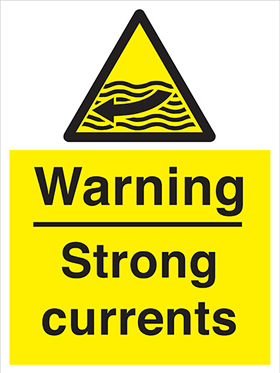 UK water signs A2 420 x 598 mm Caution hot water 1.2 mm rigid plastic signs with s/a backing. 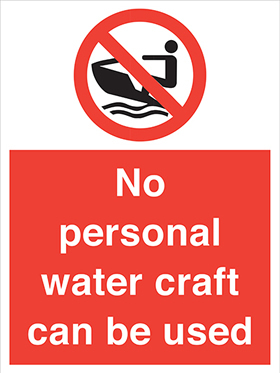 UK water signs - A2 caution hot water 1.2 mm rigid plastic signs with self adhesive backing. 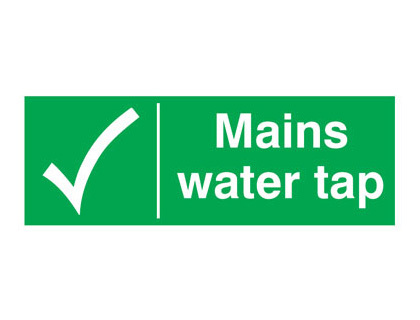 UK water signs A1 Caution hot water 1.2 mm rigid plastic signs with s/a backing. 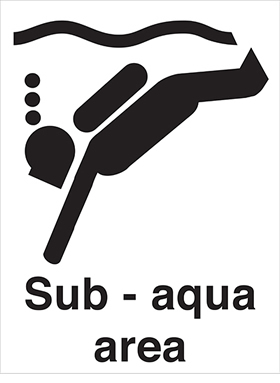 UK water signs - A1 caution hot water 1.2 mm rigid plastic signs with self adhesive backing. UK water signs A4 Caution hot water 1.2 mm rigid plastic signs with s/a backing. 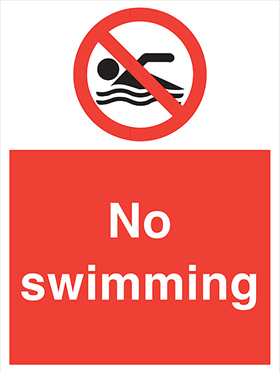 UK water signs - A4 caution hot water 1.2 mm rigid plastic signs with self adhesive backing. UK water signs 70 x 50 drinking water 1.2 mm rigid plastic signs. 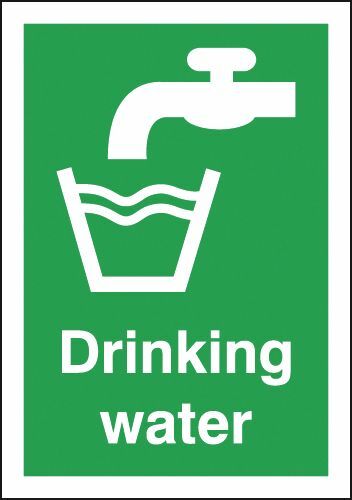 UK water signs - 70 x 50 drinking water 1.2 mm rigid plastic signs. 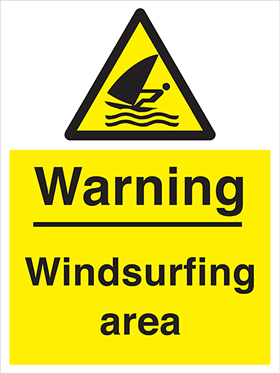 UK water signs A5warning deep water 1.2 mm rigid plastic signs. 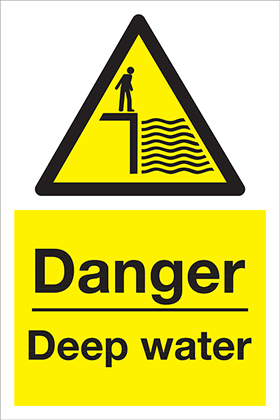 UK water signs - A5 warning deep water 1.2 mm rigid plastic signs. 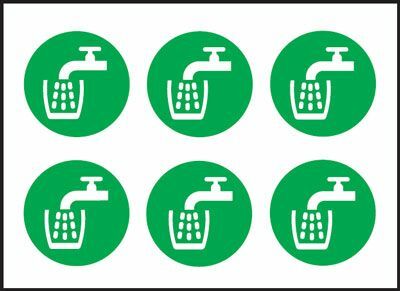 UK water signs 100 x 250 mm mains water tap 1.2 mm rigid plastic signs. UK water signs - 100 x 250 mm mains water tap 1.2 mm rigid plastic signs. 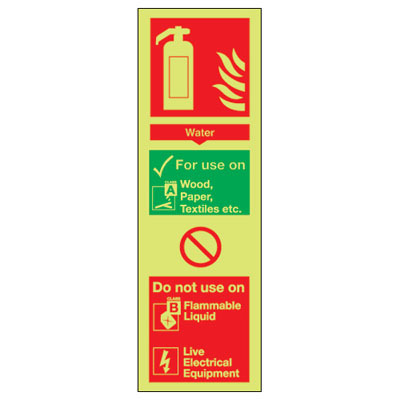 UK water signs 280 x 90 water extinguisher for use on 1.2 mm rigid plastic signs. 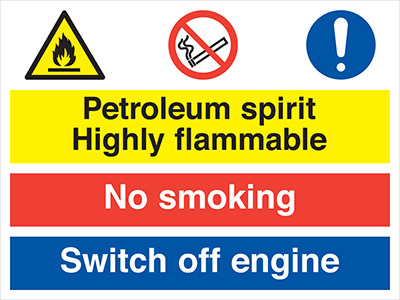 UK water signs - 280 x 90 water extinguisher for use on 1.2 mm rigid plastic signs. UK water signs A5drinking water 1.2 mm rigid plastic signs. 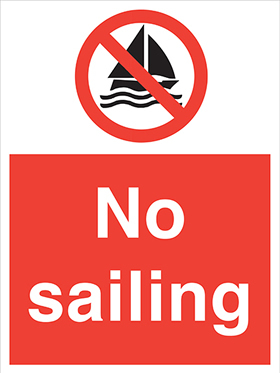 UK water signs - A5 drinking water 1.2 mm rigid plastic signs. 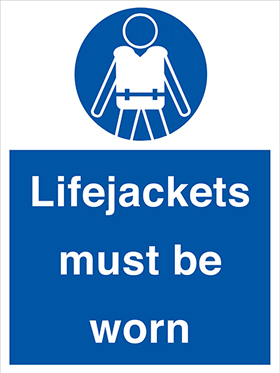 UK water signs 280 x 90 water extinguisher for use on 1.2 mm rigid plastic signs with s/a backing. 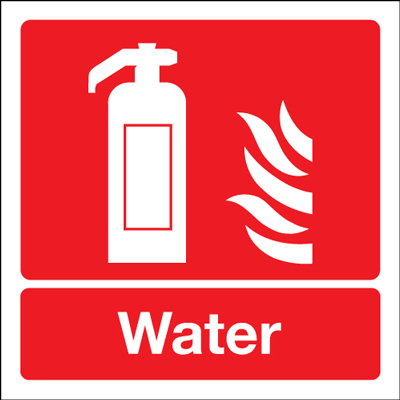 UK water signs - 280 x 90 water extinguisher for use on 1.2 mm rigid plastic signs with self adhesive backing. 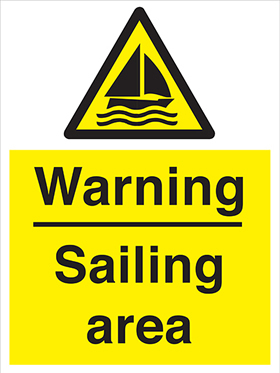 UK water signs A4 warning deep water 1.2 mm rigid plastic signs. 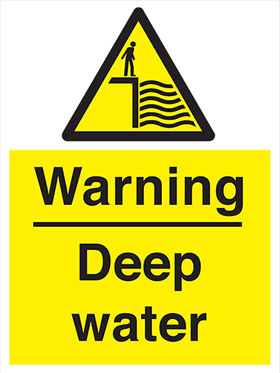 UK water signs - A4 warning deep water 1.2 mm rigid plastic signs. 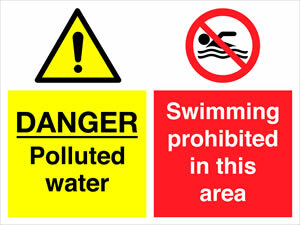 UK water signs 400 x 300 mm Caution deep water 1.2 mm rigid plastic signs. 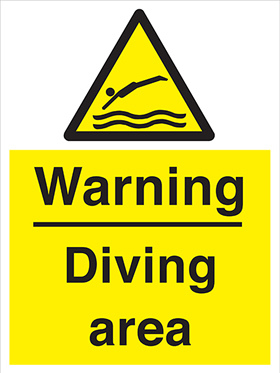 UK water signs - 400 x 300 mm caution deep water 1.2 mm rigid plastic signs. UK water signs A4 drinking water 1.2 mm rigid plastic signs. 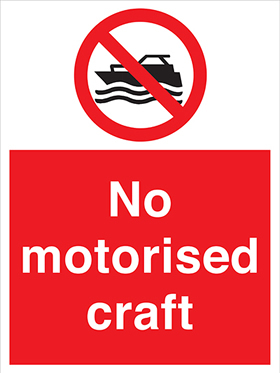 UK water signs - A4 drinking water 1.2 mm rigid plastic signs. UK water signs A3 drinking water 1.2 mm rigid plastic signs. 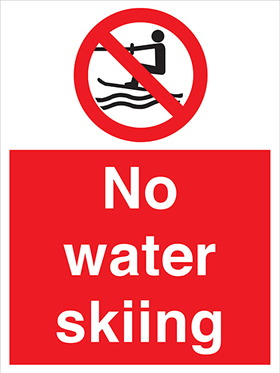 UK water signs - A3 drinking water 1.2 mm rigid plastic signs. 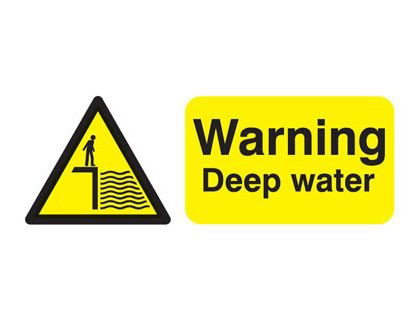 UK water signs A3 warning deep water 1.2 mm rigid plastic signs. UK water signs - A3 warning deep water 1.2 mm rigid plastic signs. 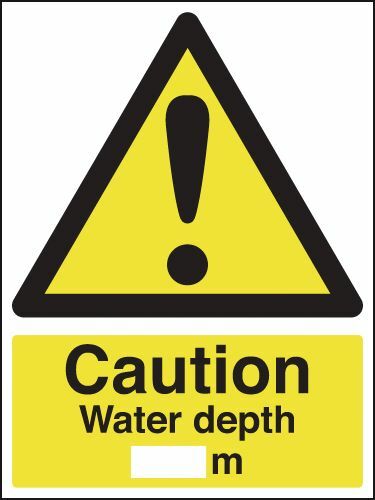 UK water signs 450 x 600 mm Caution water depth medium 1.2 mm rigid plastic signs. 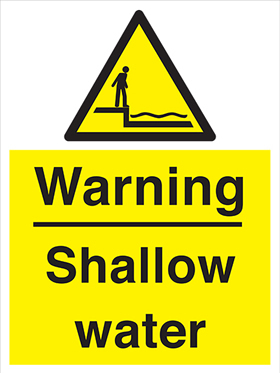 UK water signs - 450 x 600 mm caution water depth M 1.2 mm rigid plastic signs. 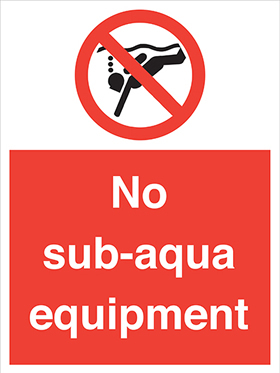 UK water signs 600 x 450 mm Caution water depth medium 1.2 mm rigid plastic signs. 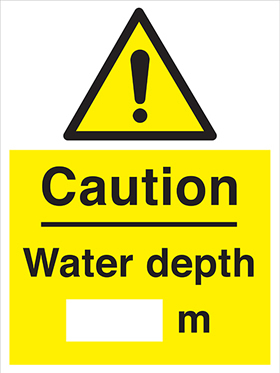 UK water signs - 600 x 450 mm caution water depth M 1.2 mm rigid plastic signs. UK water signs A2 420 x 598 mm drinking water 1.2 mm rigid plastic signs. 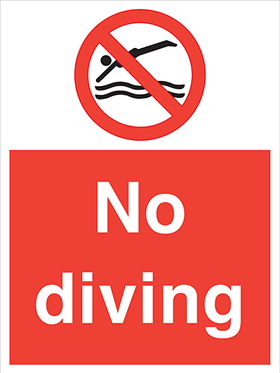 UK water signs - A2 drinking water 1.2 mm rigid plastic signs. 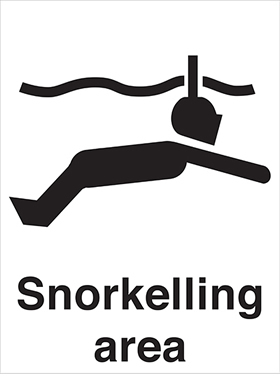 UK water signs 400 x 300 mm Caution deep water 1.2 mm rigid plastic signs with s/a backing. 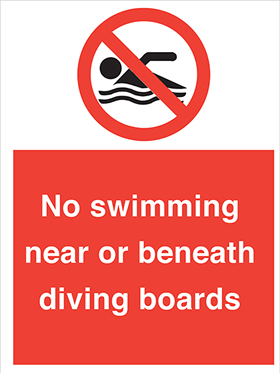 UK water signs - 400 x 300 mm caution deep water 1.2 mm rigid plastic signs with self adhesive backing. UK water signs A1 drinking water 1.2 mm rigid plastic signs. UK water signs - A1 drinking water 1.2 mm rigid plastic signs.